The smooth, luxurious cream revitalizes the skin after just one application. It provides moisture right into the deeper layers and stimulates the natural collagen production of the skin. At the same time the reduction of collagen and elastin is inhibited. 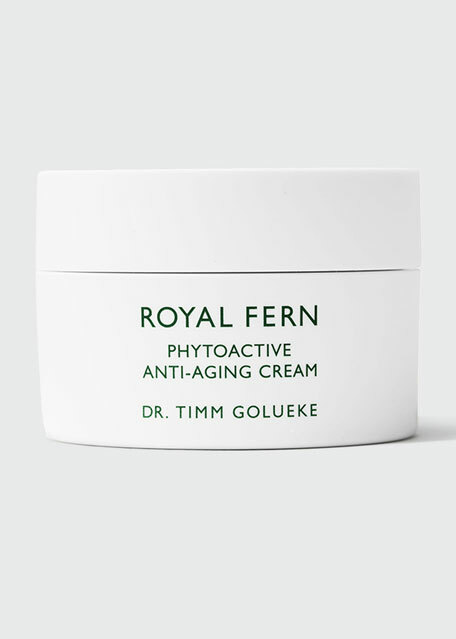 Highly effective plant extracts and antioxidants protect against intrinsic (genetic) as well as extrinsic (due to stress, UV exposure) skin aging and environmental influences. In addition they counteract pigment formation. The complexion becomes more radiant and smoother. 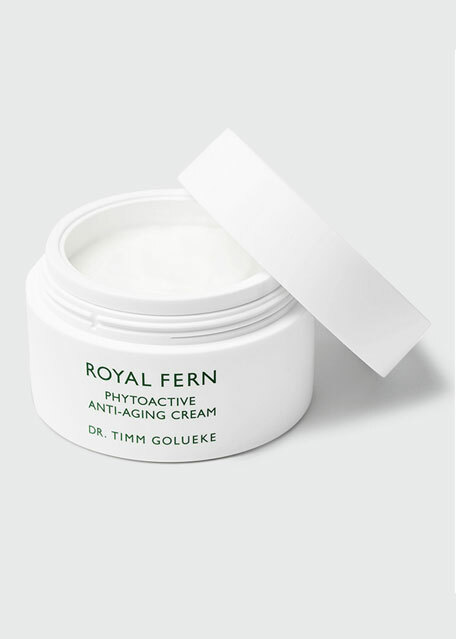 Thanks to an innovative liposome technology the valuable active substances of the Royal Fern Complex are continuously released into the skin over the course of 12 hours.